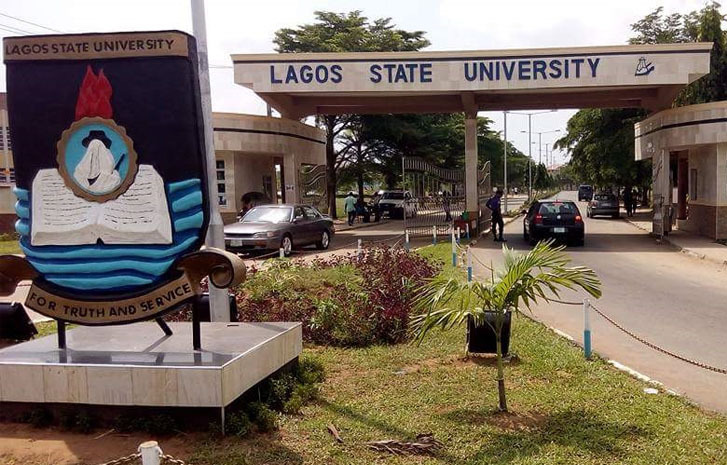 The Lagos State University (LASU), has said that lecturers and students of the institution will resume academic activities on Monday, 11th of January 2019. The Secretary of the Academic Staff Union of Universities (ASUU), LASU Chapter, Dr. Tony Dansu, stated that the development was as a result of the suspension of the industrial action embarked upon by the union. The News Agency of Nigeria (NAN) reports that ASUU had on Thursday, Feb. 7, suspended the three-month industrial action following an agreement it reached with the Federal Government. “We have called a congress for Mon. by 11 a.m. and we shall officially inform our members to resume work at the congress. Academic activities will commence on Monday immediately after the congress,” the union leader stated. Meanwhile, the Vice Chancellor of LASU, Prof. Olanrewaju Fagbohun, has in a statement, welcomed students of the institution back from the ASUU nationwide strike that paralyzed academic activities in public universities in Nigeria. The VC appreciated the unwavering commitment and selfless service of the university workforce to the LASU project.